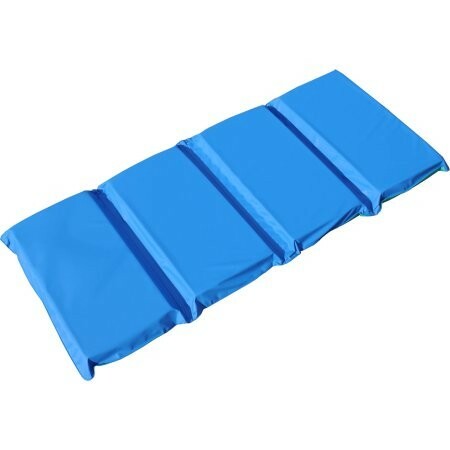 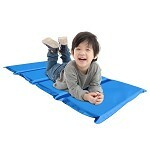 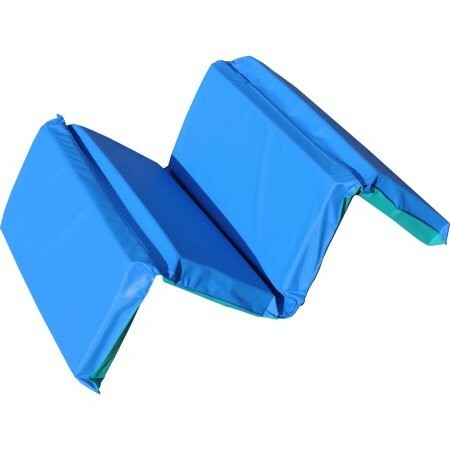 Peerless Plastics Blue/Teal Anti-Microbial KinderMat, 2" x 19" x 44"
This rest mat is ideal for home, school, daycare, and traveling with its light weight and compact design! Providing heat-sealed edging with a 9-mil vinyl covering ensuring durability and easy cleaning. 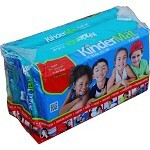 This mat is durable enough to withstand rough. A blue and teal color combination offers the perfect solution of keeping track of what side touches the floor and which side is to lay on. Measures 2 x 19 x 44 and a tri-fold to 11 x 19! Measures 2" x 19" x 44" and a tri-fold to 8" x 11" x 19"